If you have preferences about the way your home is cleaned, including which cleaning products you would like to be used, make sure the cleaning service you choose is willing to accommodate your requests. A great house cleaning service will use your guidelines when they clean your home. Your specifications are always our focus at Pop-Ins Maids Service. 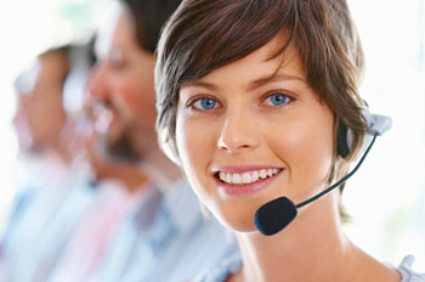 We encourage our customers to communicate with us, and we will adhere to all of your requests about your cleaning job. What happens if you’re not happy with the job a cleaning company does? Look for a company that guarantees your satisfaction and that will fix any complaints you have about their work. Pop-Ins Maid Service won’t leave your home until the job is done to your standards. We guarantee that you will be pleased with our cleaning job and, if necessary, we will work longer than the estimated job time for our Deluxe and Maintenance cleanings at no extra charge until you’re pleased. If you later discover something that wasn’t cleaned the way that you wanted it done, we will come back and correct it at no charge to you. Even with the most careful cleaning team, accidents can happen. Look for a maid service that is fully bonded and insured for both liability and property damage and that has employee bonding, as well. This way, if something is damaged in your home or if someone is injured while cleaning your house, you’re protected. At Pop-Ins Maid Service, we carry all applicable insurances and bonding. We also screen all of our employees to ensure your security. 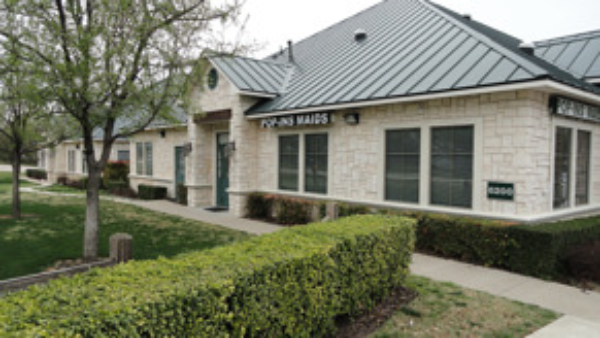 For top-notch cleaning in Plano, look no further than Pop-Ins Maid Service. We can devise a cleaning schedule that meets your needs and that falls within your budget. Call (972) 798-1301 today to learn more about our cleaning services. You can rely on Pop-Ins Maid Service! Since we are one of the largest maid services in the Metroplex, we will have the crews to service your house. You can count on us to be there. You can rest easy using Pop-Ins. Our employees are covered by theft bonding, liability, accident and worker's compensation insurance for your protection. All of our services are guaranteed. If you're not completely satisfied with our work, we'll come back and re-clean it until you're happy! You will receive the highest quality of maid service. Our employees are fully trained professionals, some with years of house cleaning experience. We recruit, interview, and screen our candidates and only hire those that match our exacting standards. These individuals are then thoroughly trained to deliver outstanding service to you. We will call you to be sure that you're satisfied with your cleaning! We have successfully cleaned hundreds of thousands of homes since 1983 and maintain a 98% or higher quality ratio on our jobs! Become one of our thousands of satisfied customers! You don't have to worry about supplies. We provide the house cleaning supplies and equipment. The products we use have been tested and used in all types of cleaning situations. Maintenance and repair of all equipment is done by us.